The RS series is rugged and dependable in thousands of locations worldwide. 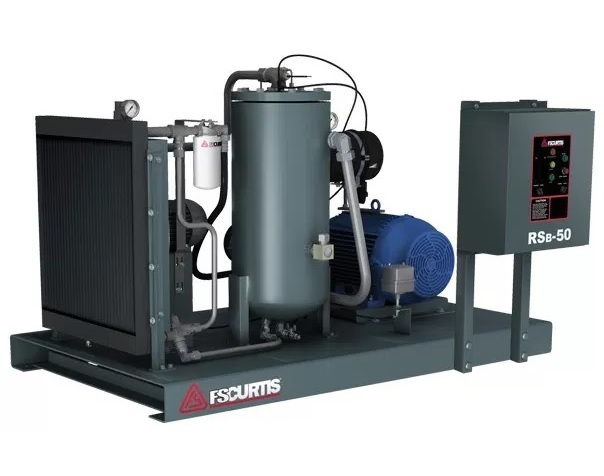 RS series compressors combine efficient operation with outstanding durability in the most demanding environments. 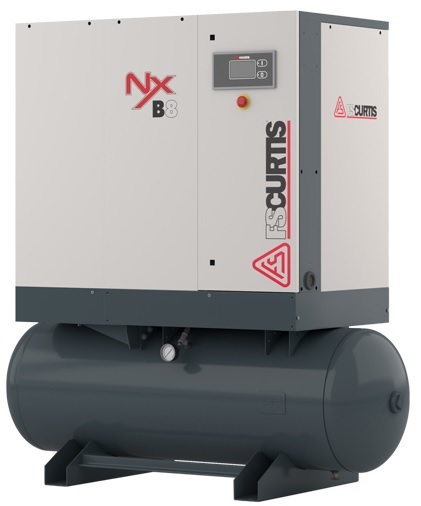 The NX Series is the latest and most technologically advanced generation of rotary screw compressors. These compressors are compact in design, robust in power, and the smooth, quiet operation is ideal for a wide range of applications.